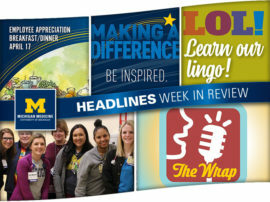 This week, Headlines shined a light on Michigan Medicine community members who go above and beyond to improve the lives of those around them. 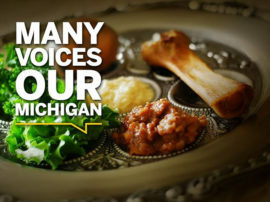 For instance, one father shared his tale of devotion to nine children — five of whom are adopted — and why he’s thankful for the care and services they receive at Michigan Medicine. 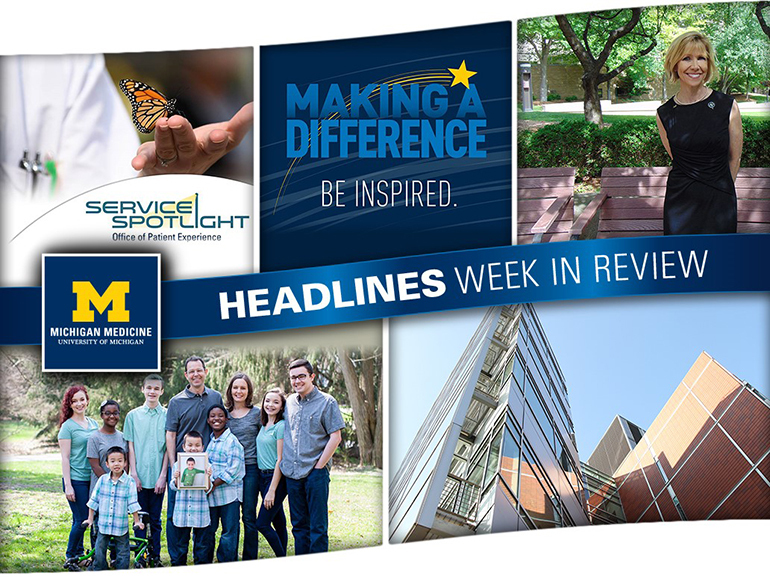 Hundreds of individuals also benefited from the Office of Patient Experience’s annual butterfly release; one devoted employee discussed why working at Michigan Medicine is the realization of a dream come true; and faculty and staff were lauded for making a difference last month. For Erik Kreps, “the biggest blessing” in his life is his family. And what a family it is! With nine children, including five who have been adopted, there is never a dull moment for the financial specialist at the U-M Survey Research Center. As Father’s Day approaches, click here to read Erik’s story and find out how his family has received the support it needs from faculty and staff at Michigan Medicine. 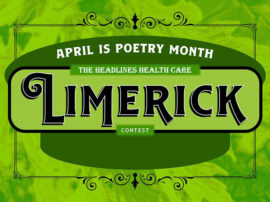 Service Spotlight: Break out of your cocoon! This past Tuesday, faculty, staff, patients and families had some high-flying fun, gathering in the Mott butterfly garden or University Hospital courtyard to release monarch butterflies. Take a look at a photo gallery and video from the unique events, which included origami projects, bubbles, coloring books and even a live caterpillar exhibit! Peggy Wright has held her dream job since 2014 — that’s when she landed a position with the Office for Health Equity and Inclusion. 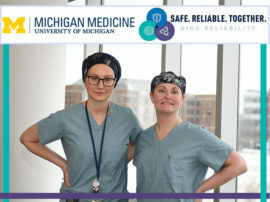 With her sister receiving life-saving cancer treatment at U-M more than a decade ago to her daughter currently pursuing a degree in Ann Arbor, click through for more on Wright’s highly-personal connection to the organization! Employees across the organization work hard every day to inspire their colleagues and make a difference in the lives of those they serve. 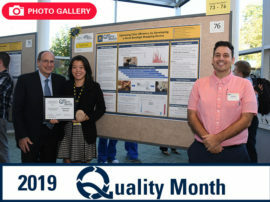 Check out some of the remarkable faculty and staff members who were lauded by a patient, family member or coworker last month.